OnePlus 6 sure seems to have worked its magic on India. OnePlus has announced that the sales made in one hour for the new flagship beat OnePlus 5T’s entire Day 1 sales. “OnePlus 6 has become the highest selling smartphone in terms of revenue, on any single day on Amazon.in during the Early Access Prime Sale indicating the strong affinity for OnePlus smartphones among premium audiences such as Amazon Prime consumers,” OnePlus announced in a press release about the sales of the OnePlus 6 X Marvel Avengers Limited Edition variant. After being unveiled in India and China earlier this month, the OnePlus 6 X Marvel Avengers Limited Edition smartphone will go on sale tomorrow (May 29) via Amazon India and the company’s online webstore from noon. The device will be available across all designated offline stores, including the Bangalore experience store, authorized retail shops and Croma outlets from June 3. 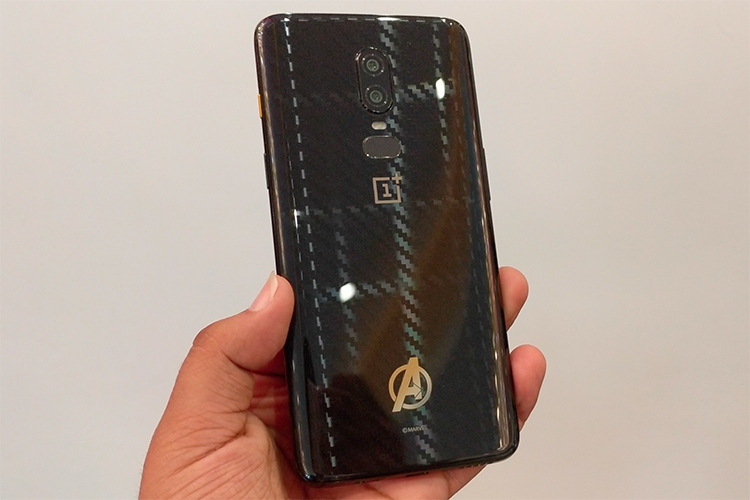 The OnePlus 6 X Marvel Avengers Edition has been designed by OnePlus under license from Disney’s Marvel Studios. 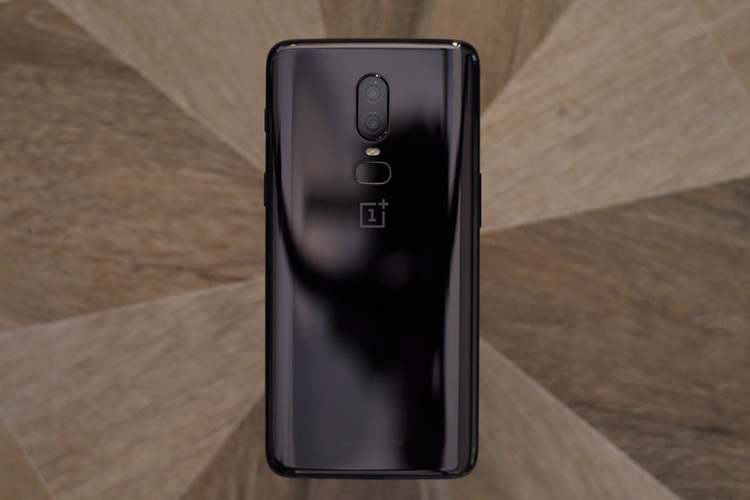 According to Kyle Kiang, the head of global marketing at OnePlus, the company entered into the collaboration only because the response to the OnePlus 5T Star Wars Edition was ‘unprecedented’. “This time around, we wanted to do something bigger and better and what better way to do it than with the biggest movie franchises of all time. We are very proud to be able to give our community something unique again this year and are very happy to collaborate with Marvel Studios for the OnePlus 6 x Marvel Avengers Limited Edition,” he said. 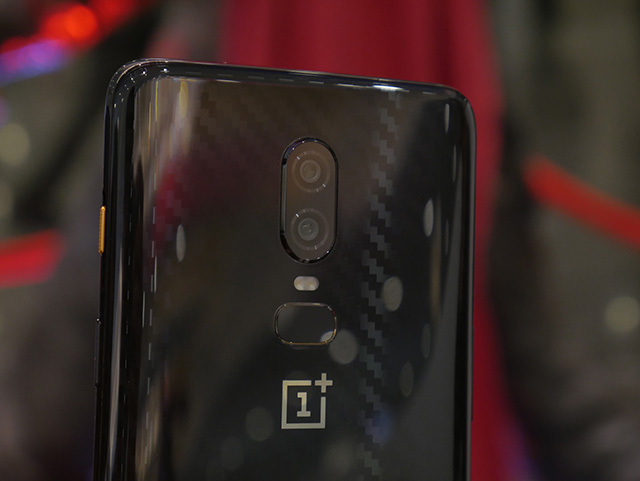 As a refresher, the OnePlus 6 x Marvel Avengers Edition was launched alongside the standard OnePlus 6 models in India earlier this month, and is priced at Rs. 44,999. The device comes with identical hardware to that of the standard edition models, but is only being offered with 8GB of RAM and 256GB of internal storage. It features a custom 3D carbon fiber textured back underneath the glass finish. 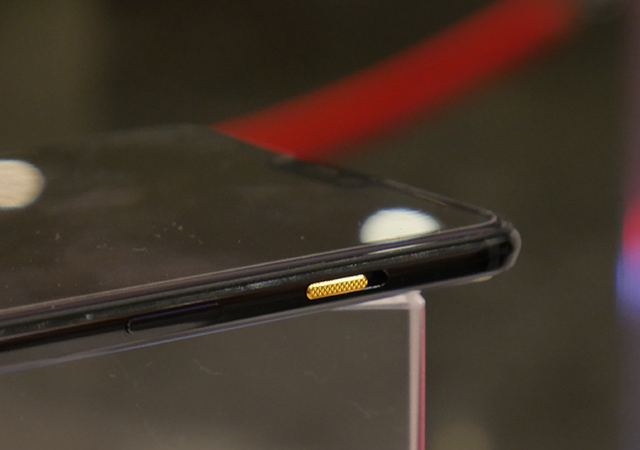 The handset also has a golden Avengers logo at the back to set it aside from the regular model. So are you planning to get the OnePlus 6 X Marvel Avengers Limited Edition model? Or will you be happy with the standard variants that have lower price-tags? Do let us know in the comment section below.